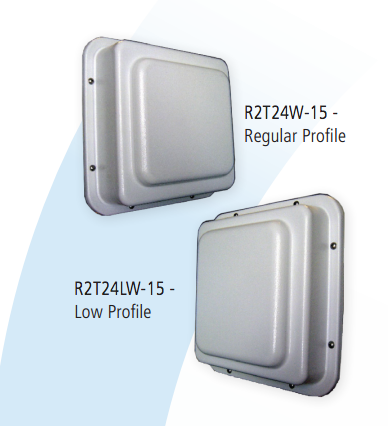 R2T Series products are high gain panel antennas operating over various frequency bands within 2300-5850 MHz. 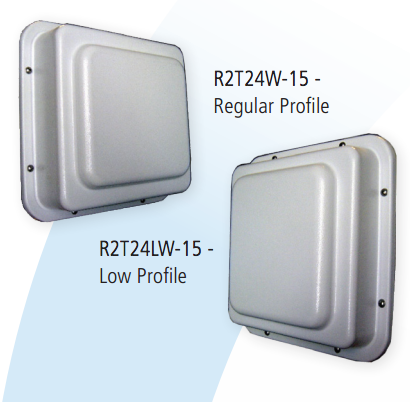 The antennas are designed to allow integration of the customer’s radio equipment inside the weatherproof compartment. 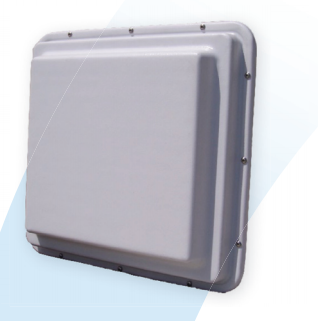 The radio compartment is big enough to house transceivers, amplifiers and other electronic equipment. 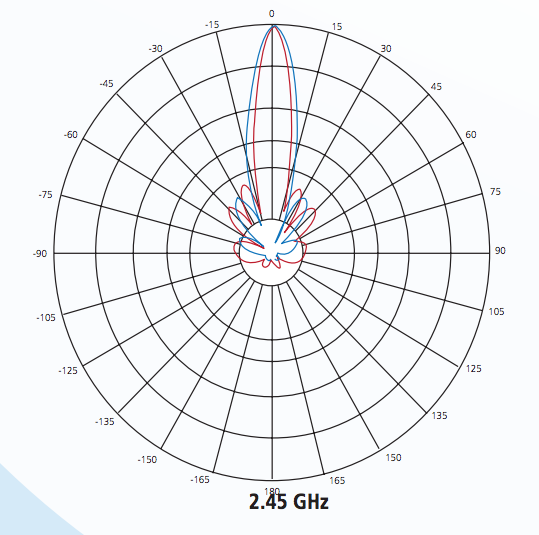 The antenna design utilizes a unique suspended wire element over a solid backplane for more consistent performance over temperature and humidity conditions. 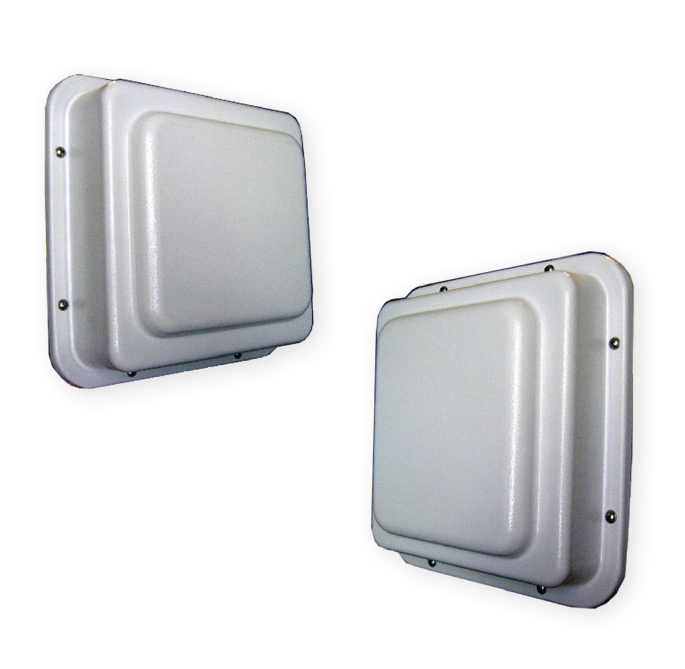 The housing is UV stabilized ABS plastic. 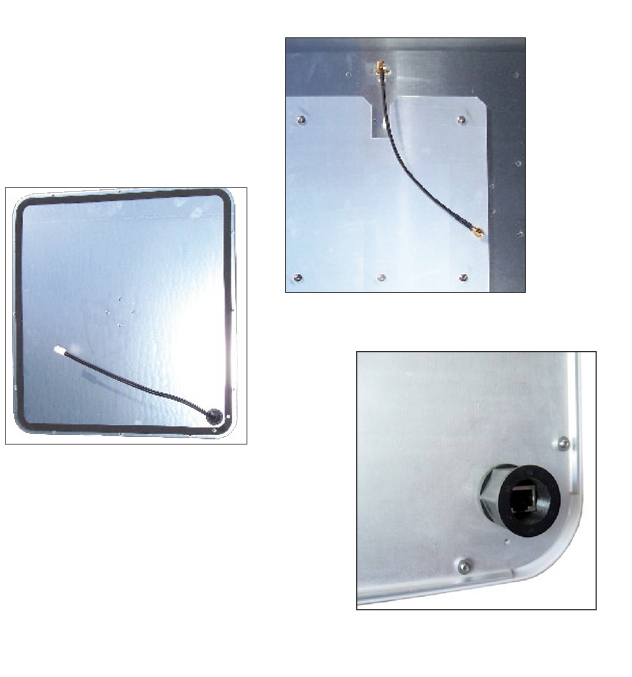 The backplate is anodyne coated aluminum with stainless steel fasteners. 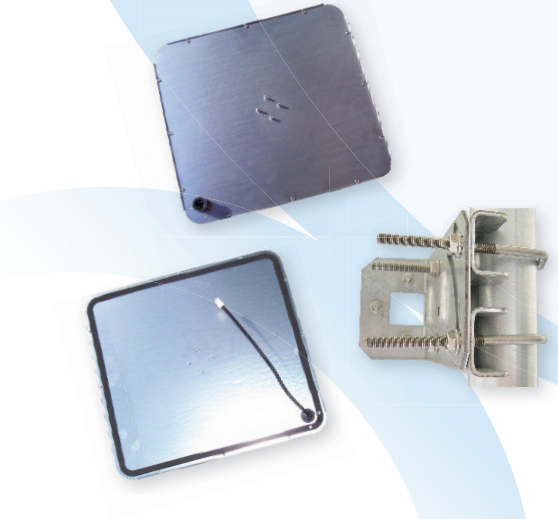 All bracket fasteners are stainless steel for corrosion protection.